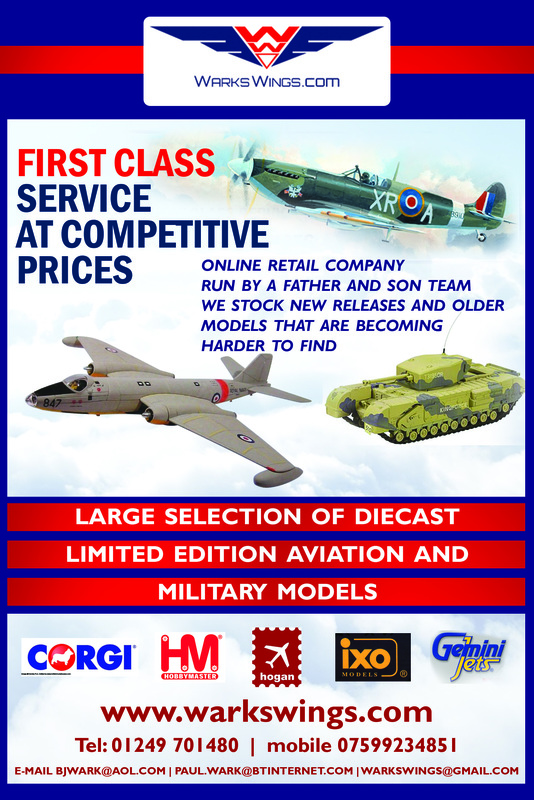 Corgi Showcase is a series of top quality die-cast model aircraft suitable for children aged three and over. 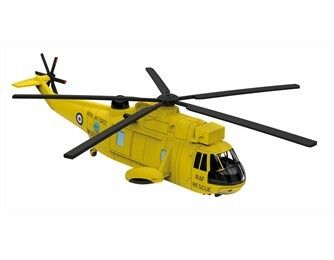 Each model comes with a display stand and all classic aircraft have a moving propeller. This series is ideal for the young aviation fan and offers a wide range of models to collect including biplanes, fighters, bombers, modern jets and helicopters.